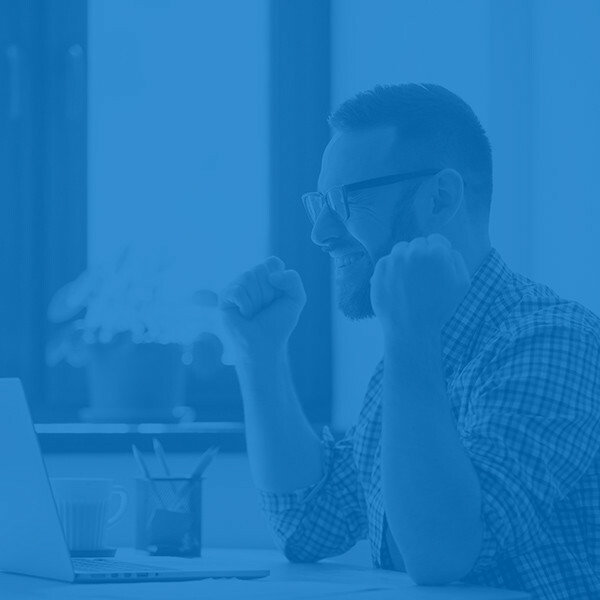 The heart of ERP Armor is the design of your ERP Risk solution that blends a proven ERP Risk Architecture and ERP Risk content developed over 20 years, software applications for Compliance and Security, and a support model of quarterly and annual updates. This approach provides continuous protection for your ERP solution at both the application and database level. 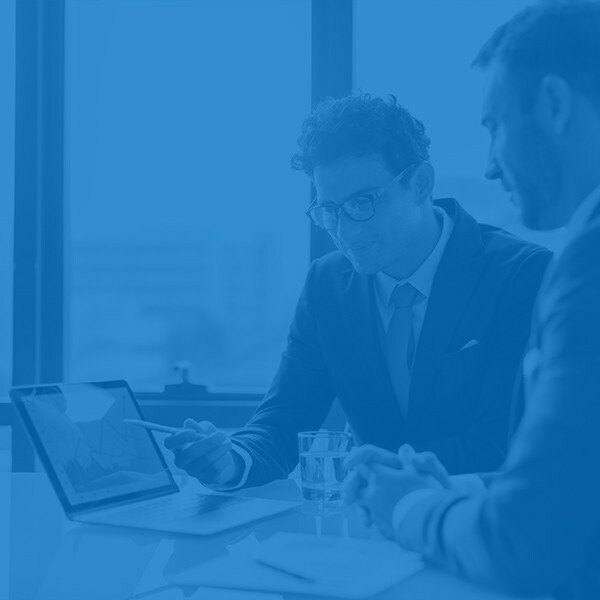 From initial engagement to solution design, our team of experts works closely with you to develop an ERP Risk strategy. We recognize every client is at a different stage so we bring recommendations and resources to complement your risk team. You will notice a difference in the way we work with you. We call it our client experience. We are not selling a product; we are partnering with our customers as an extension of your staff. We help you protect your most important and sensitive system, ERP. You will learn that both technology and process are important in providing continuous protection. We will propose a design, build, and test phase to deliver the initial project followed by a support model consistent with your risk needs. How prepared is your organization when it comes to the application security environment? Take our online survey and let’s find out together. The core of our intellectual property is our design methodology and experience. This is a set of rules and controls that is translated into seeded content for best in class software applications, including Compliance, Application Security, and Database Security solutions. We will work with IT, Business Process Owners, and Internal Audit to understand and then deliver best practices for ERP risk. The design phase is led by a Practice Leader at ERP Risk Advisors with the experience and deep knowledge of the challenges you are facing. Once the technologies are selected and the design phase is completed, a Senior Consultant will work with you on a project plan for the build and test phases of the project. 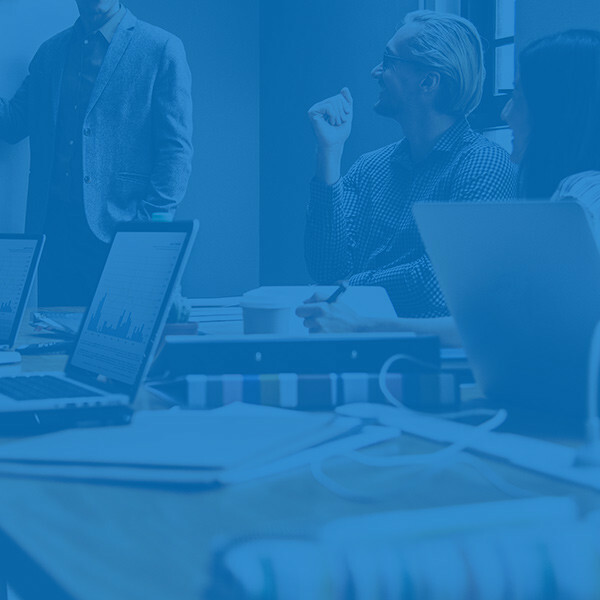 Training is not an event but is integrated into the build and test phase as we turn more and more of the responsibility over to you, the customer, to deliver the solution. Our goal is to exceed your expectations in every phase of the project. Our support model is much more than break/fix for the content and software. We are available for support 24x7x365 via support@erpra.net. 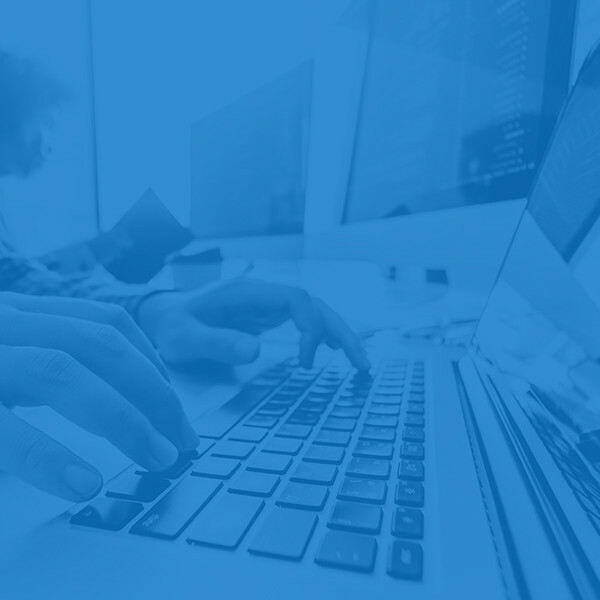 On top of our support agreements, we deliver quarterly and annual updates to the content and strategy to address new threats and challenges in the market. 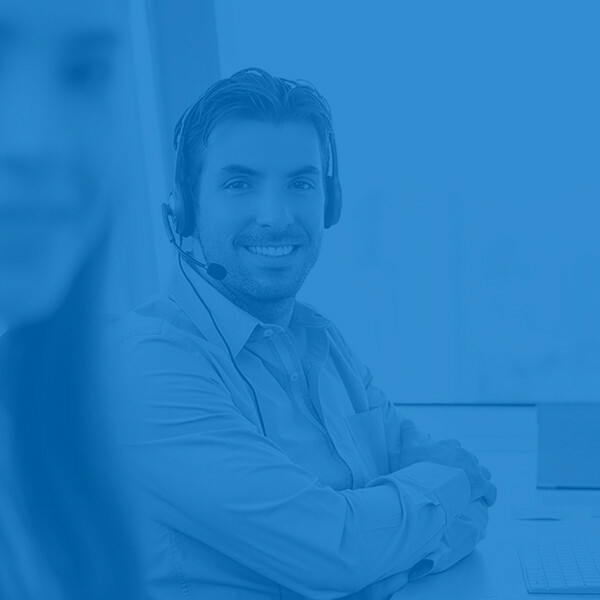 Our support model is to develop a plan to deliver updated content and managed services on a quarterly and annual basis. The approach includes time with a Practice Leader to update the risk assessment and strategy. 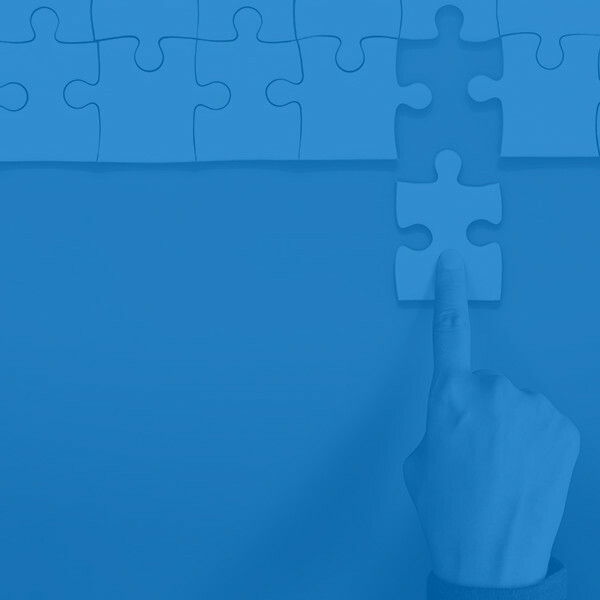 We can optionally bundle implementation and testing hours for a Senior Consultant to assist if needed. At ERP Risk Advisors we have worked with over 100 great customers in every part of the world to deliver ERP Risk solutions. We have worked closely with them to make sure they have continuous protection. Please see the bottom of the main page of our website for a few examples and the bottom of our services page for the names of a few of our customers. If you need more specifics, please email us at info@erpra.net. Open the door to more opportunities for your business. Our partners build amazing technology and software that help businesses work more effectively. We’re proud to have the following companies as our software and technology partners. 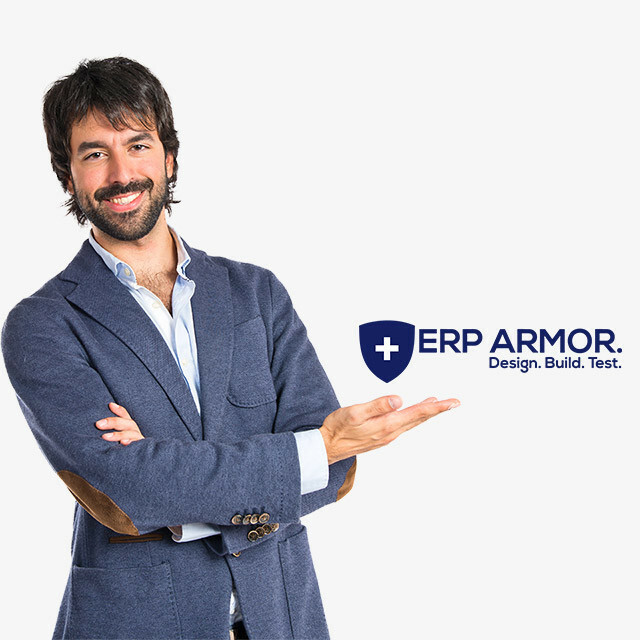 Contact us and find out more about how ERP Armor can help your business.